Kids are in good hands according to California judge. Katherine Jackson will remain guardian of son Michael's children. Katherine Jackson was reinstated as permanent guardian of her son Michael Jackson's children during a brief hearing in Los Angeles Superior Court Thursday. Her nephew TJ Jackson, the children's cousin, was named as interim co-guardian. The arrangement will remain in effect until an August 22 hearing at which time the court will rule on TJ's application to become permanent co-guardian of Michael's children Prince, 15, Paris, 14, and Blanket, 10. "The kids seem to be doing very, very well," Judge Michael Beckloff said during the proceedings. TJ, 34, was appointed as temporary guardian in a previous court hearing following a bizarre episode in which Katherine Jackson was reported missing but later turned up at an Arizona spa. Judge Beckloff said last week that he didn't believe Katherine Jackson had done anything wrong but suspended her guardianship duties because she had been out of contact with her grandchildren for 10 days. During Thursday's hearing, Judge Beckloff said a court appointed investigator had visited Katherine's home and that she has been doing a "wonderful job" as guardian and that the children love her. The judge added that last week's controversy did cause him concern but that the investigator's report reassured him of the children's wellbeing. Beckloff went on to say that the "kids have a substantial, significant relationship with TJ Jackson and love him very much." TJ's application for permanent co-guardianship is likely according to Beckloff due to the positive report he received. 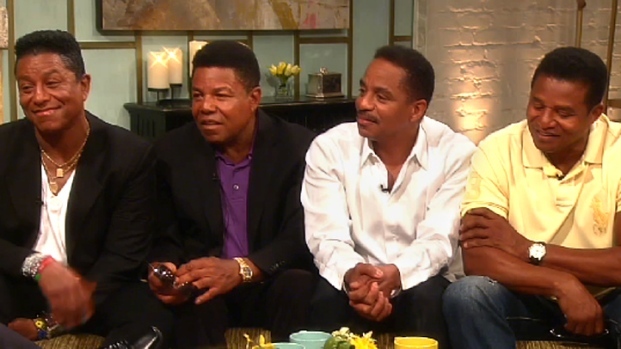 Jermaine, Tito, Marlon and Jackie Jackson recall stories from their childhood with their late brother Michael telling what it was like growing up in their unusual household. Until the August hearing, Beckloff ordered the $70,000 per month family allowance to continue to be paid according to Katherine’s directions. Household staffing will need to have a joint consent from Katherine and TJ. The changes in guardianship came amidst family in-fighting over Michael Jackson's will, which left nothing to his siblings following his death three years ago. Several of them signed a letter which was leaked to the press alleging the will was fake and calling on executors of the estate to resign. The dispute led to a driveway confrontation on July 23 involving several family members at the Calabasas mansion where Katherine Jackson, 82, and the children have been living. On Wednesday, Jermaine Jackson issued a statement pleading for peace in the family and withdrew his support of the letter. In a statement first released to The Associated Press, he said he regretted the public turmoil that resulted from his mother's recent trip and believes subsequent matters regarding his mother and the children should be handled privately. Katherine was named in her son's will as the children's sole guardian but appears content to share the responsibility with TJ moving forward. 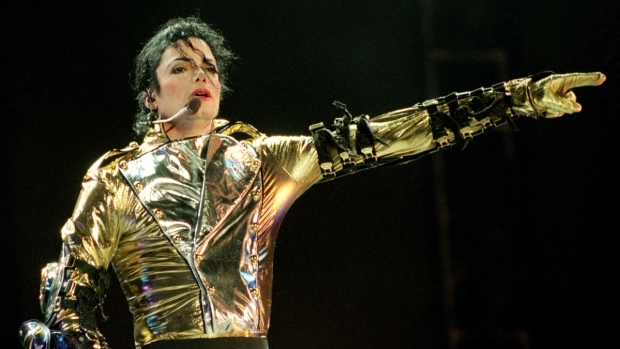 The new arrangement would remove some pressure from Katherine who has, according to Jermaine's statement, endured incredible stress since Michael's death.